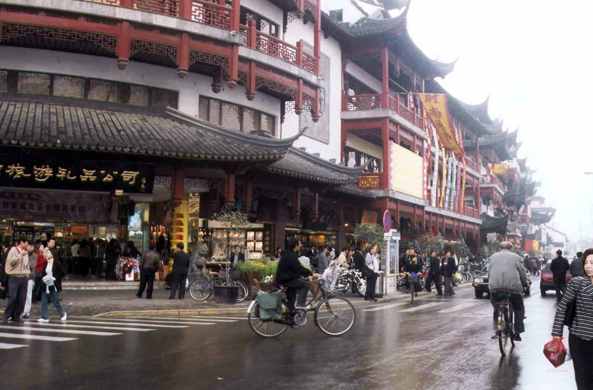 Fangbang street, in the old Chinese city. Fangban street is divided into two parts. Western side, it is an alley still animated by a scoffing China. Eastern side, it is the old tourist city which starts.